Joy has been held captive in a shed called 'Room.' She lives in the shed with her 5-year-old son Jack, who was born in the same room. Both of them are captives of a man who they refer to as 'Old Nick,' Jack's biological father. 'Old Nick' regularly rapes Joy while Jack sleeps in the closet. 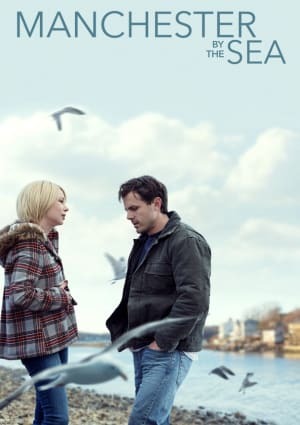 Joy suffers from malnutrition and tries to stay positive for her son, telling him that the only place that's real is inside the Room and the rest of the world is fictional. 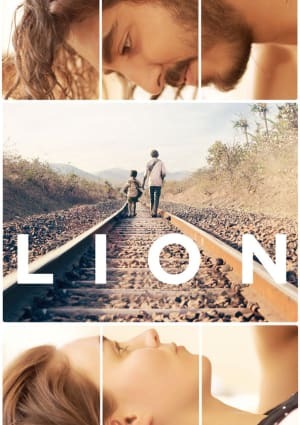 The film follows the mother and son as they attempt to escape from captivity and regain connection to the outside world. 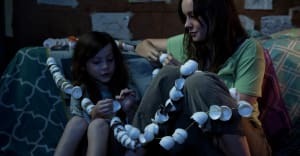 To prepare herself for the role of Joy, Brie Larson isolated herself in her home for a month. She would not allow herself to have phone or internet during this period. In order to understand the characters experience, she followed a strict diet in which she ate very little. Prior to starting this experience, Brie said that she looked forward to it as some sort of vacation because she considers herself an introvert who prefers to stay home anyway. During the last week of this month of isolation, she claims to have cried all day due to the depression which overtook her. During filming, Brie decided not to wash her face in order to give the character a more realistic appearance. 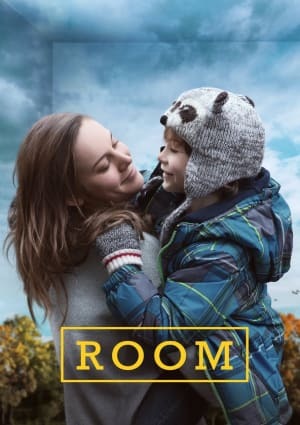 Room is an independent drama film released in 2015 that was directed by Lenny Abrahamson. 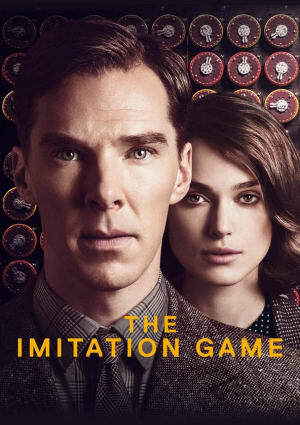 Emma Donoghue adapted her own 2010 novel for the screen. 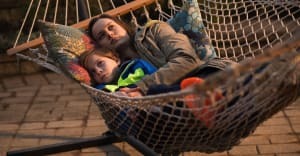 Brie Larson plays the lead role in the film alongside Jacob Tremblay who plays her 5-year-old son. Joan Allen, Sean Bridgers, and William H. Macy also lend their talent for supporting roles throughout the movie. 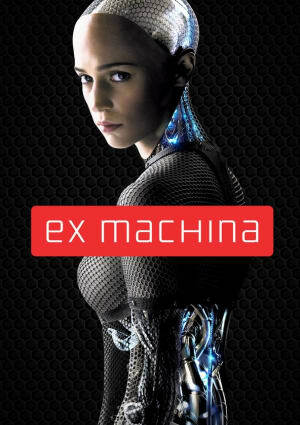 With a budget of $13 million, the film was able to make $36.3 million at the box office. 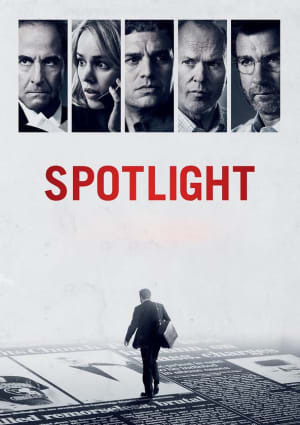 Overall the film was favorable with critics earning a 94% rating on the website Rotten Tomatoes. Brie Larson won an Academy Award for her performance in Room. 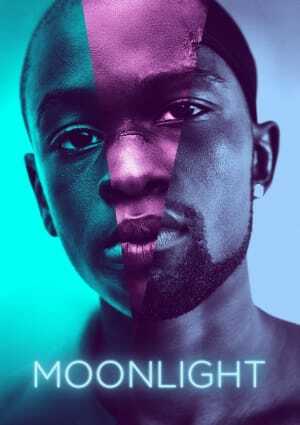 Also, the film received a Best Picture nomination.